Showing recent results 1 - 15 of 553 products found. 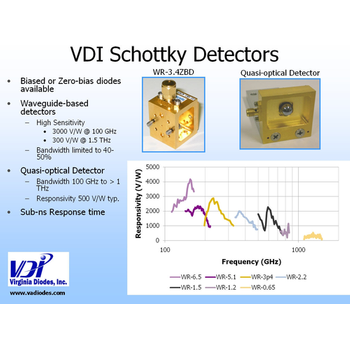 ZBD - Virginia Diodes, Inc.
VDI offers zero biased detectors (ZBD) for a variety of mmWave and THz applications. These detectors offer full band performance without bias. 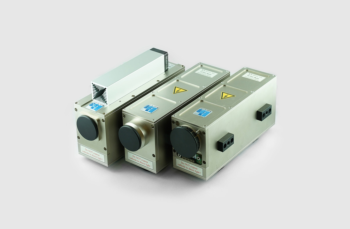 KRYTAR detectors are specifically designed for use in today’s high-performance microwave instrumentation and systems. KRYTAR family of detectors are designed for such applications as power measurements, analyzing radar performance, leveling pulsed signal sources, AM noise measurements, system monitoring and pulsed RF measurements in ultra-broadband and mm-Wave applications. Many connector options are available. optical detectors provide additional analytical detail about your samples. When paired with their accessories, such as flow cells or nebulizers, you can obtain more information per run, fulfilling multiple detection strategy requirements. 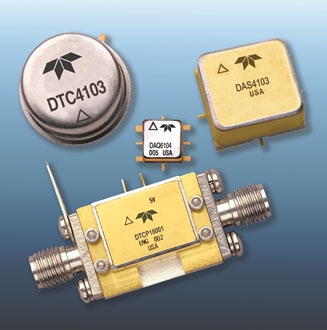 Teledyne Microwave Solutions (TMS) offers all types of detectors with both analog & threshold designs operating from 10MHz to 26GHz, with excellent power temperature stability. With over 50 ITAR-Free designs, many packaging options and with up to 10nS pulse response, TMS are able to offer the right detector for your particular application. 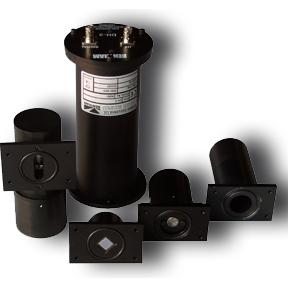 Each detector is properly housed, complete with any associated circuitry and can be mounted directly at the exit slit of any of our monochromators. Solar blind detector for operation in the 1 to 180 nanometer region. It is encased in a vacuum tight housing for vacuum operation. 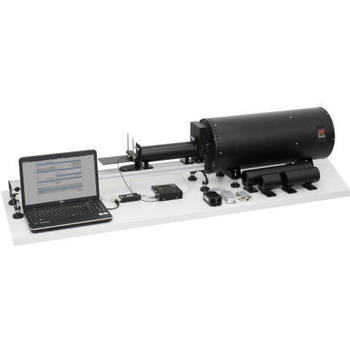 The Model 425 is ideal for measurements in the Extreme and Vacuum UV (EUV and VUV) where the solar blind feature eliminates potential interference from long wavelength ultraviolet and visible light. It may be operated in pulse-counting mode or DC. The CEM is also available with coatings like Cesium Iodide or Magnesium Fluoride to enhance response in different energy regions. 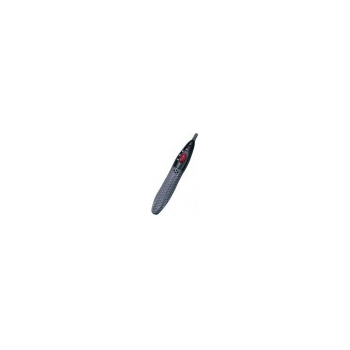 This SMA coaxial RF detector has a maximum input power of 10 dBm and a video capacitance of 0 pF. 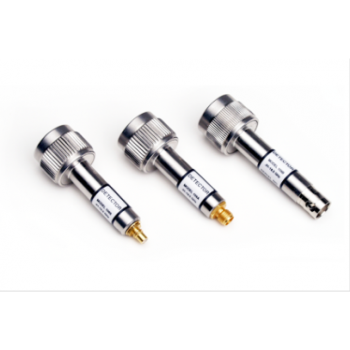 PE80T1000 coaxial SMA detector is one of over 40,000 RF, microwave and millimeter wave components supplied by Pasternack. Our threshold detector can be bought and shipped worldwide the same-day as with Pasternack's other in-stock RF parts. 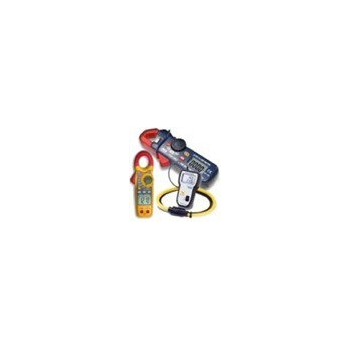 Pocket-sized detector determines the location of live AC wires with an LED indicator and audible signal. Robust plastic housing and handy pocket clip. Auto-calibration. 90-250V AC 50/60Hz detection range. 40mm maximum detection depth. Requires 2 x AAA batteries. A device or instrument designed to detect the presence of a particular object or substance and to emit a signal in response. 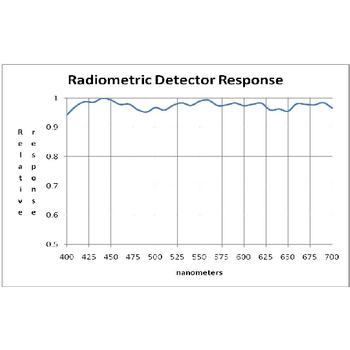 Radiometric Detectors - Inphora Inc. The IPR-RDET series radiometric detectors are built by using selected, stability tested high-grade Si-photovoltaic cells. They are all equipped with individually produced and matched color glass filters. They are available in different sizes for irradiance and radiant flux measurement, both in temperature stabilized laboratory and general purpose form.